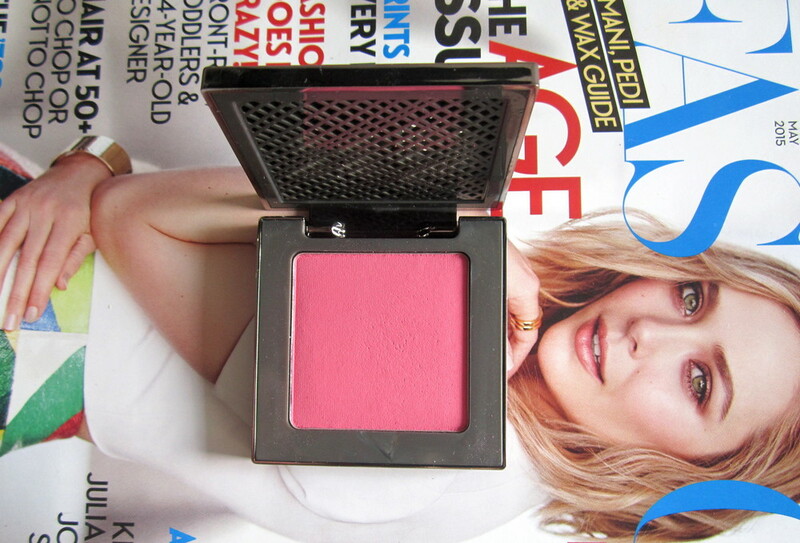 You can probably tell from the name of my blog that I love my blush – I really can’t leave the house without it. For months, I have been extremely loyal to the Hourglass Ambient Light blushes but recently, a new and extremely pigmented blush has taken the spotlight – Urban Decay Afterglow Blush in Crush ($31). Firstly, the Afterglow Blush range has an absolutely amazing range of colours (purple blush anyone?). I didn’t go too crazy with my shade selection. Crush is a warmer pink that is still quite bright both in the pot and on the cheeks. The most impressive thing about the blush is the pigmentation. With just one light pat of the product with my Charlotte Tilbury Blusher Brush and a light swipe over my cheeks, I instantly have a bold pop of colour that immediately wakes up my entire complexion. This blush is very creamy in texture and blends out gorgeously on the cheeks; which is very important for such a pigmented product. 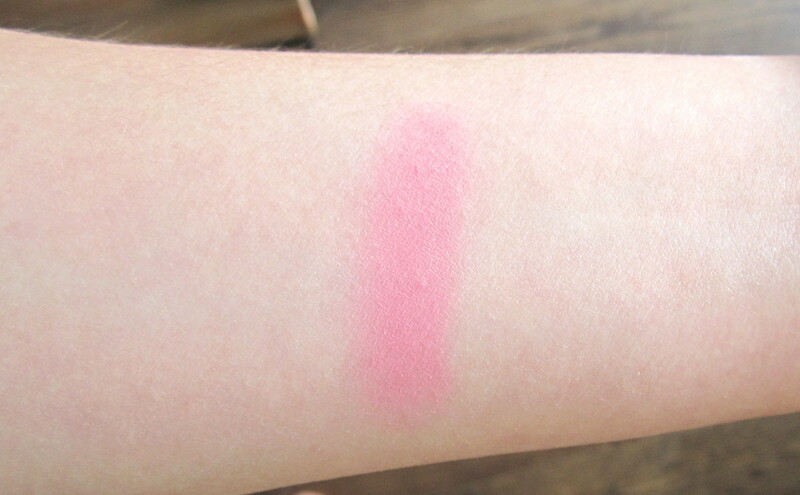 I also found that the colour lasts longer than most powder blushes, it doesn’t last all day but you’ll easily get through a few hours in the summer. The packaging is also fabulous. It has a cool, edgy look with the gunmetal grey container and it’s quite small, which makes it great for travelling or throwing in your bag. I totally love this blush, so much so that I already have my eye on a few other shades – Quiver (a more red-y pink) and Quickie (a bright bubblegum pink). Have you tried the Urban Decay Afterglow blushes yet?